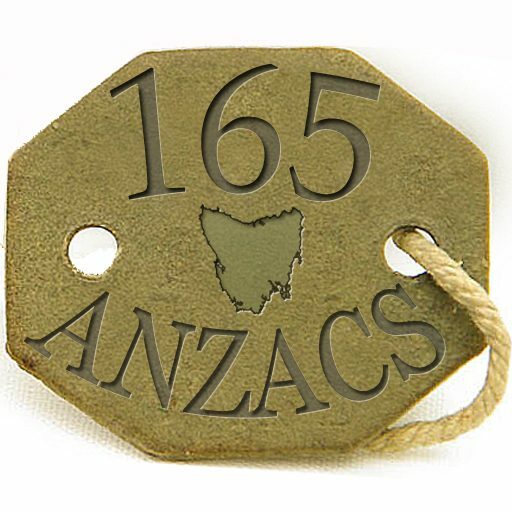 There following two pieces of text relate to remembering World War 1. They take different perspectives on war and although they have similar themes some of the ideas and emotions expressed in the verses are very different. The first is the well-known Ode, first published in 1914. 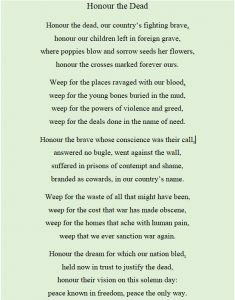 The second poem, Honour the Dead, was written as a hymn in 2005, and takes a more modern approach to remembering and reflecting on the outcomes on the First World War and wars in general. The issue is to consider both of these pieces of text and what they say about WW1 and remembrance. The Ode comes from For the Fallen, a poem that Laurence Binyon published in London in The Winnowing Fan: Poems of the Great War. The full poem was first published in The Times newspaper on September 21st 1914. 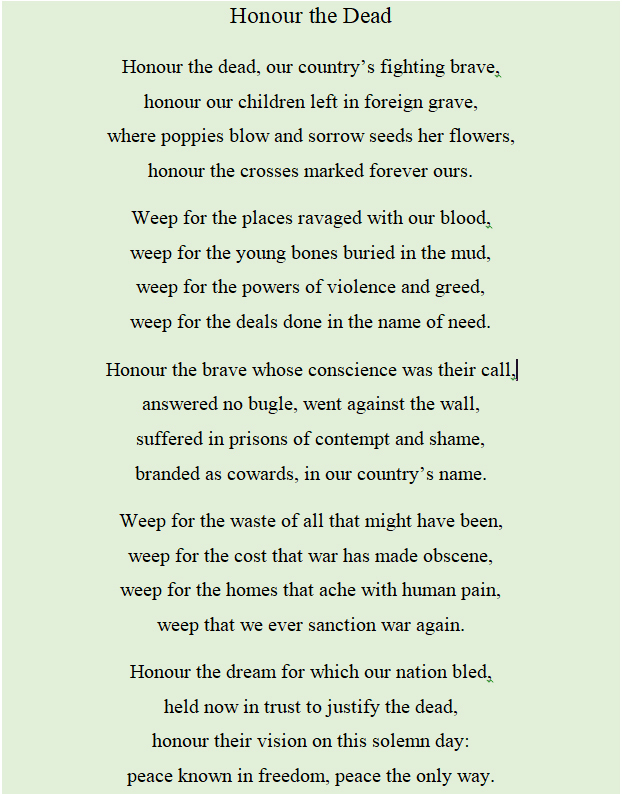 Honour the Dead was written by the New Zealander, Shirley Erena Murray, for the 2005, New Zealand ANZAC day service.